Our specialist travel doctors and nurses consider the needs of each traveller individually. Consultation time is spent discussing the risk factors of your particular destination. 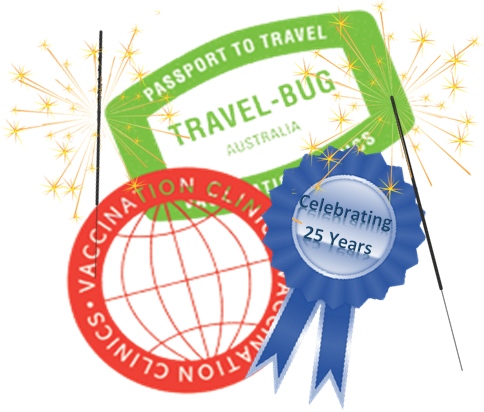 Numerous factors can affect a traveller’s vaccination requirements, including where they stay, what they eat, and their personal health status. All of these components are fully investigated before any travel vaccinations and medications are recommended. Therefore, you won’t be over-vaccinated and you will save money! If you have been vaccinated in the past, or previously suffered an infection which may have left you with residual immunity, we can refer particular tests to ascertain your immune status. Internationally recognised and World Health Organisation authorised documentation is available to give the patient a permanent and indisputable record of their vaccinations. A broad range of support products are available through our premises. Insect Protection – personal insect repellents and Permethrin (chemical to soak nets or clothing). Medical Kits – Travel health kits with varied and individualised medications. Various sizes are available. Water Purification – purification tablets. Medications – diarrhoea, sleeping tablets, nausea, dysentery, travel sickness, bacterial infections, and other minor afflictions which may affect the casual traveller. Antimalarials – Medication taken whilst away to prevent malaria. 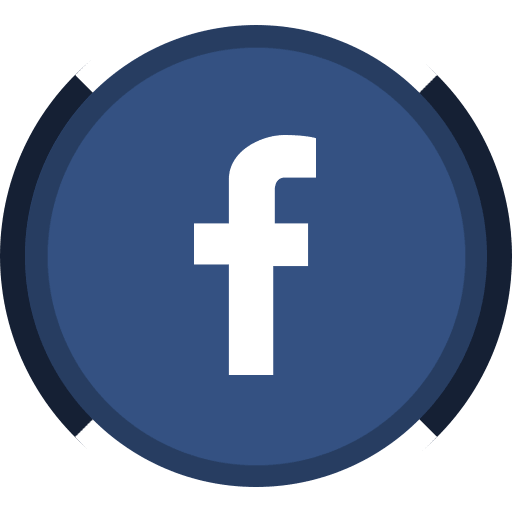 Altitude Sickness – Important for trekkers and visitors to high altitude destinations. Some travellers may be unfortunate enough to come into contact with an infectious agent despite their attention to precautions, and some infections are not readily apparent. If you are unwell on return from your travels, please phone to make an appointment to see our Doctor for a post-travel check-up to investigate any possible risk of infection or symptoms of illness. Pathology testing for numerous conditions is available. In particular, parasites such as those which cause malaria, schistosomiasis or leishmaniasis should be investigated to ensure treatment can begin promptly if needed. Please refer to our other web pages for specific disease and destination information.